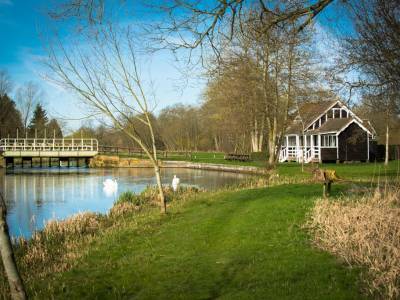 Corporate and group days – exclusive use. 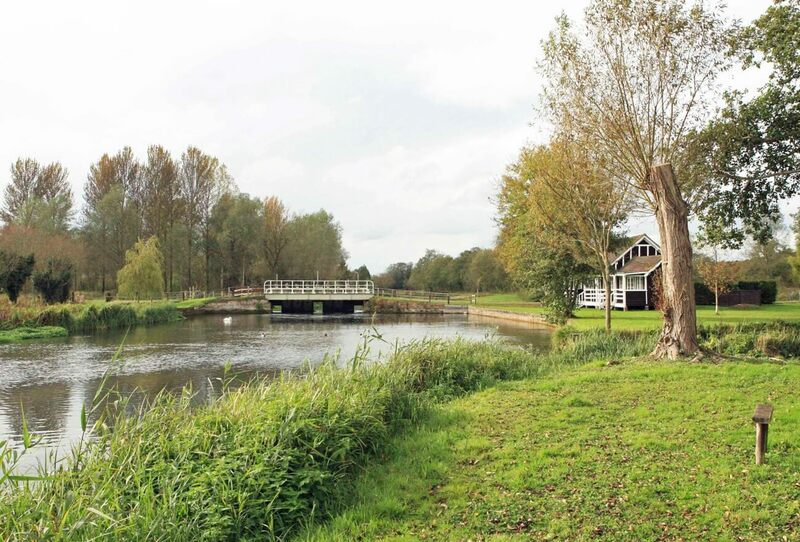 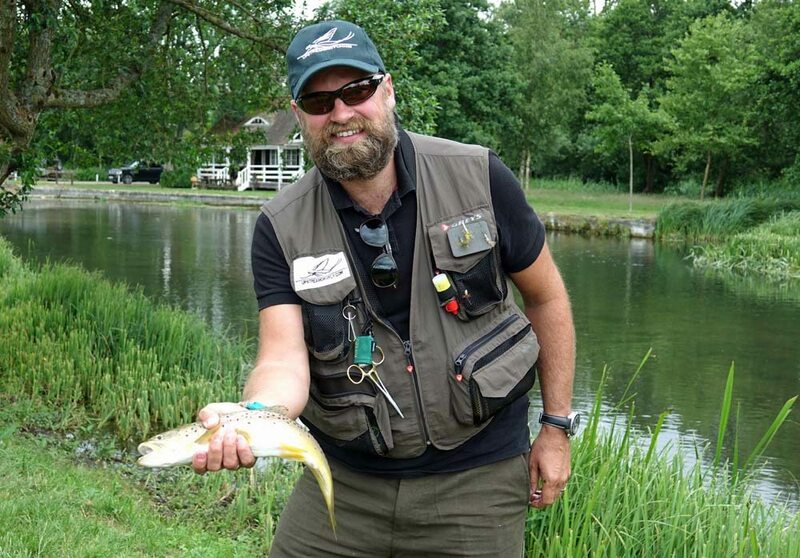 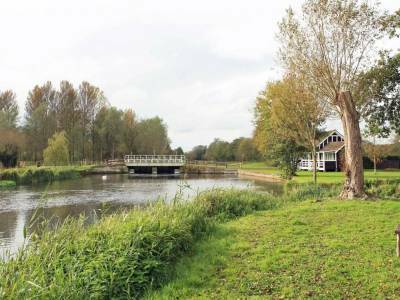 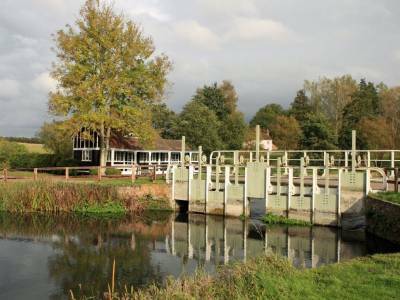 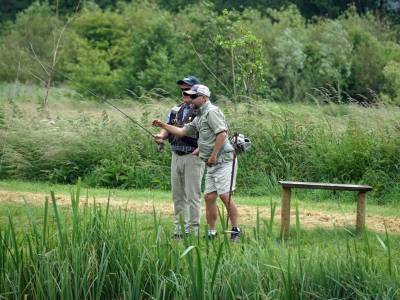 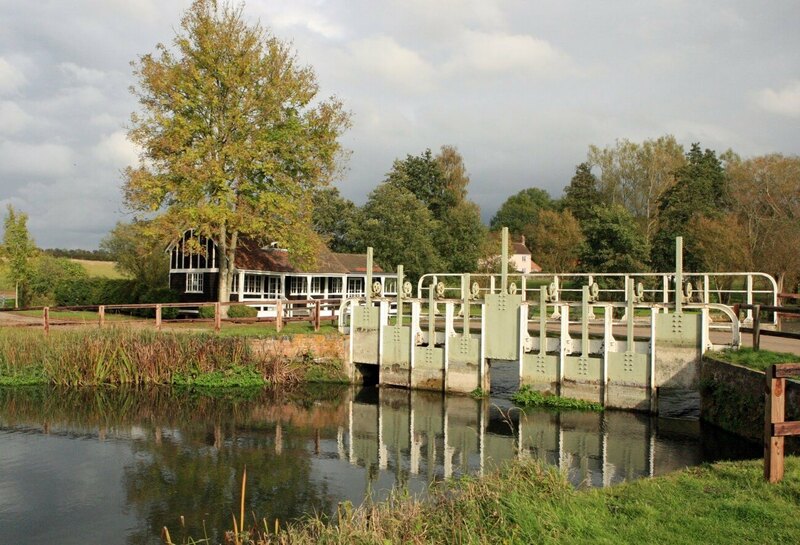 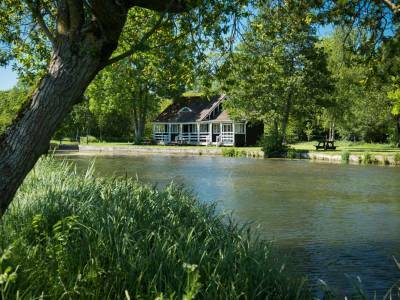 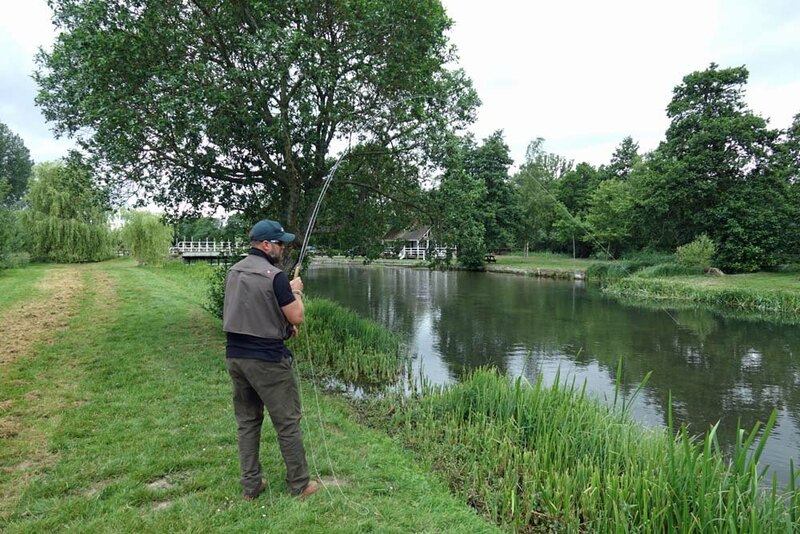 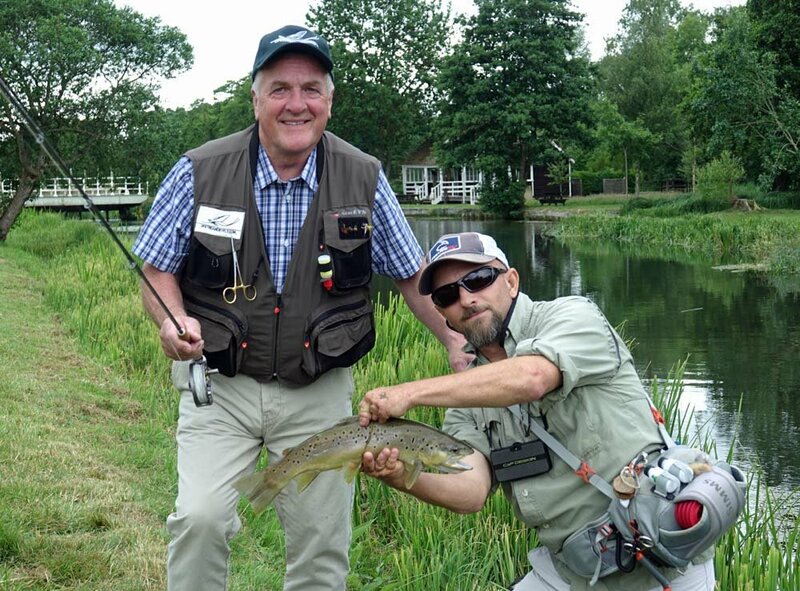 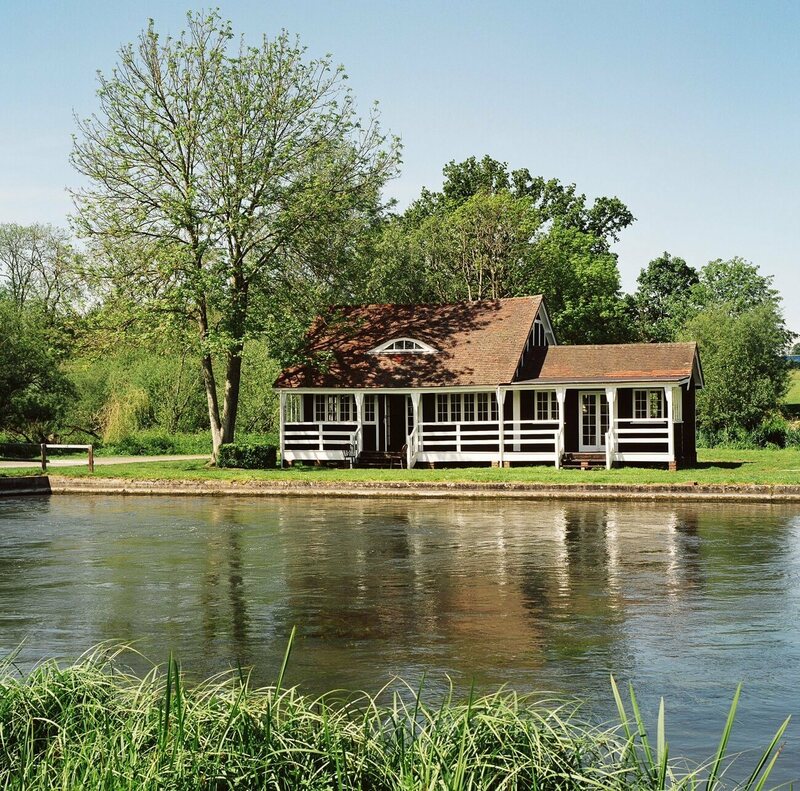 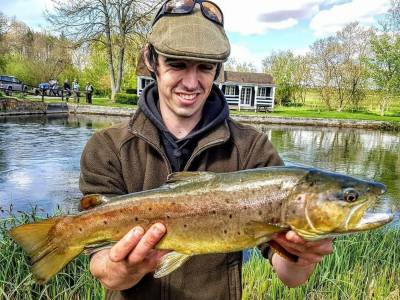 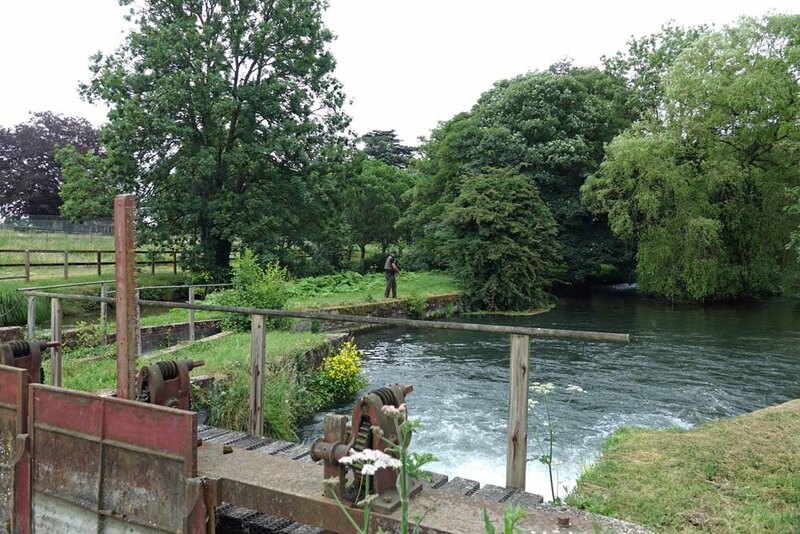 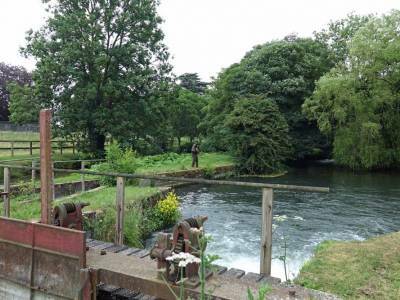 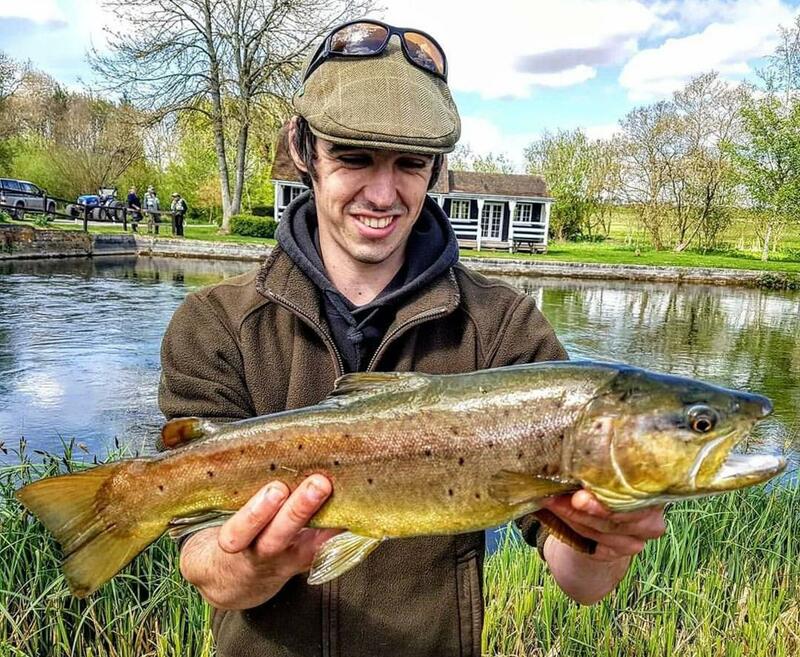 We have special permission from the Avington Estate to offer a very limited number of group and corporate days on the beautiful river Kennet water. 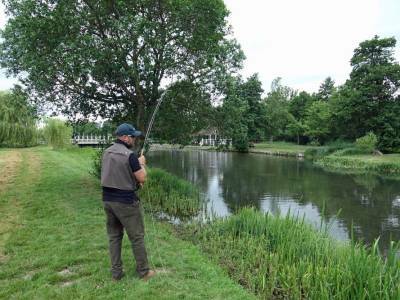 This is classic chalk stream fly fishing water with main river Kennet and carriers. 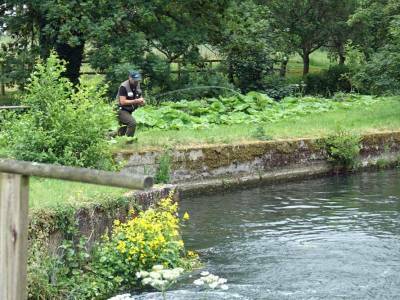 Very well stocked and lovingly looked after by river keeper Toby Hudson. 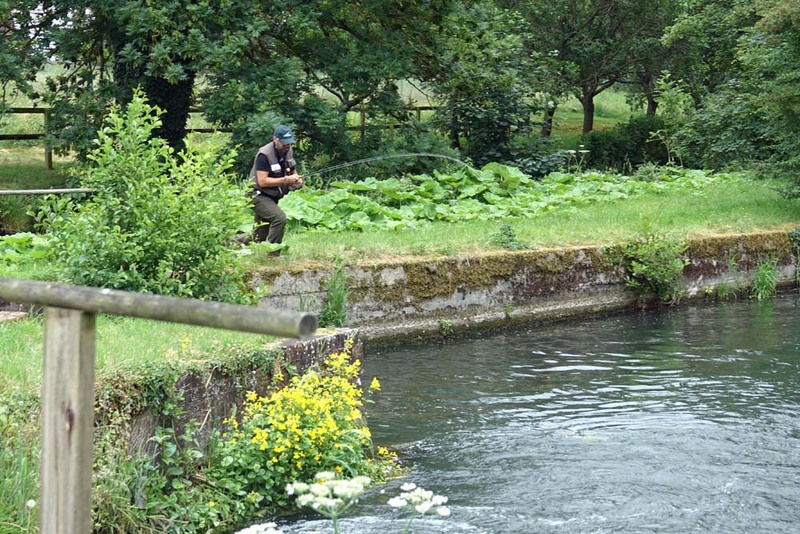 The private fishery is not divided into individual beats; rods share the 4 or so miles of river. 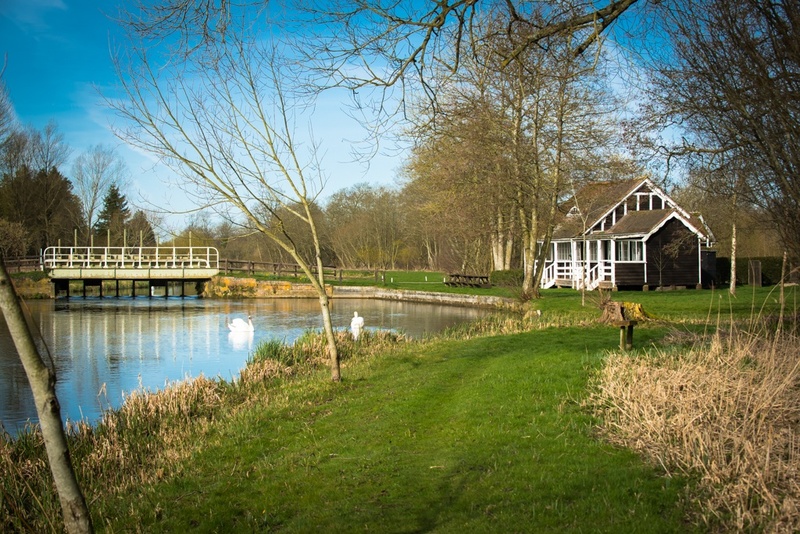 Enjoy a fully catered riverside luncheon with your guests in the Old Cricket Pavillion fishing lodge. 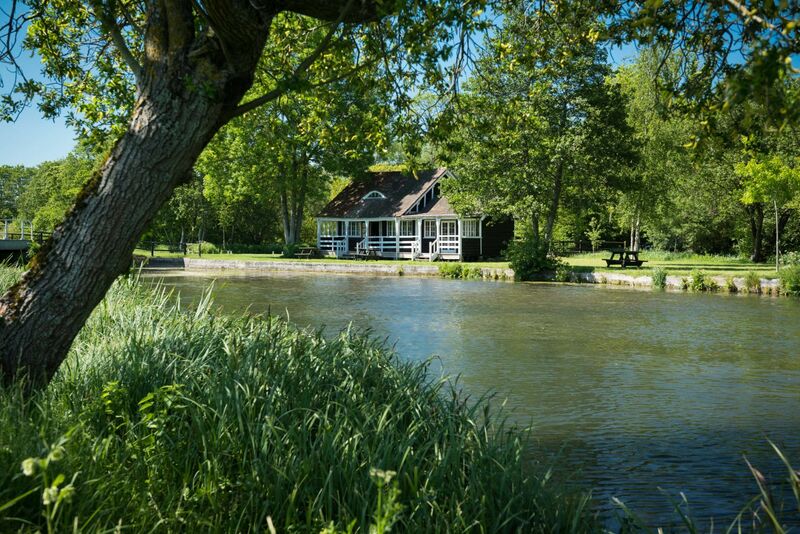 The perfect HQ for the day. 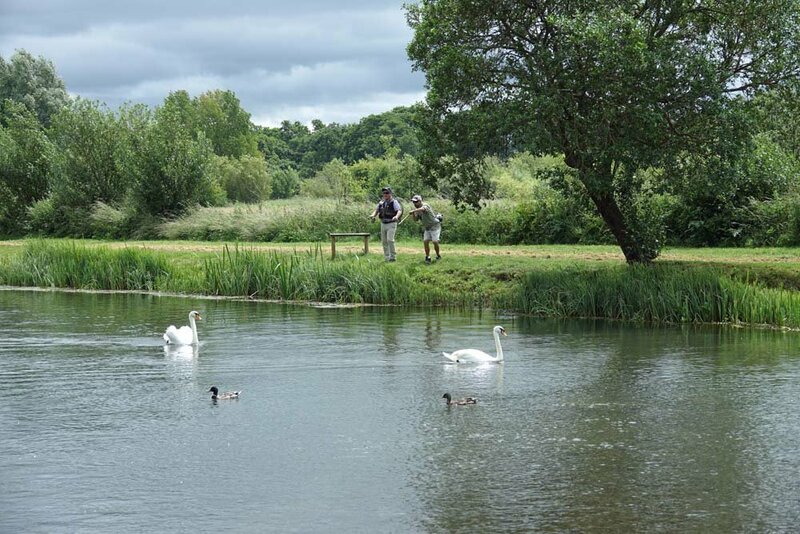 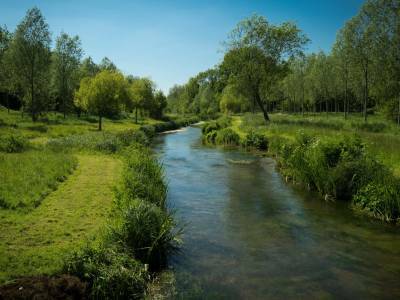 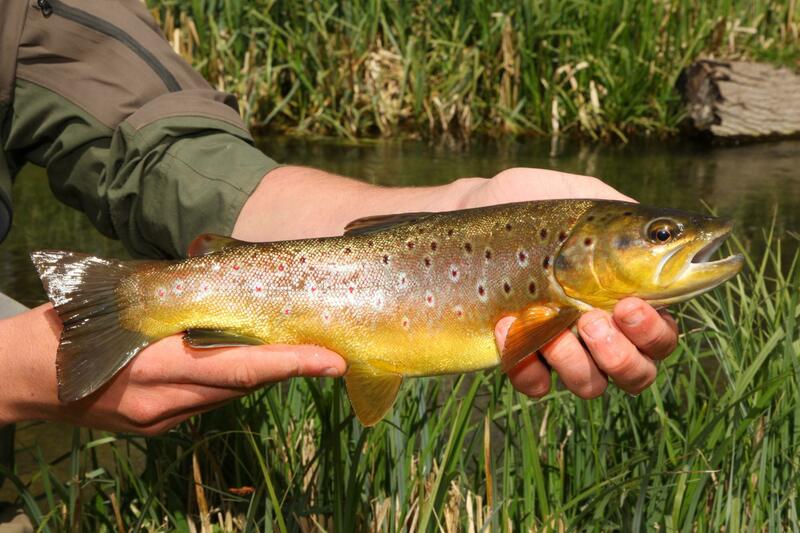 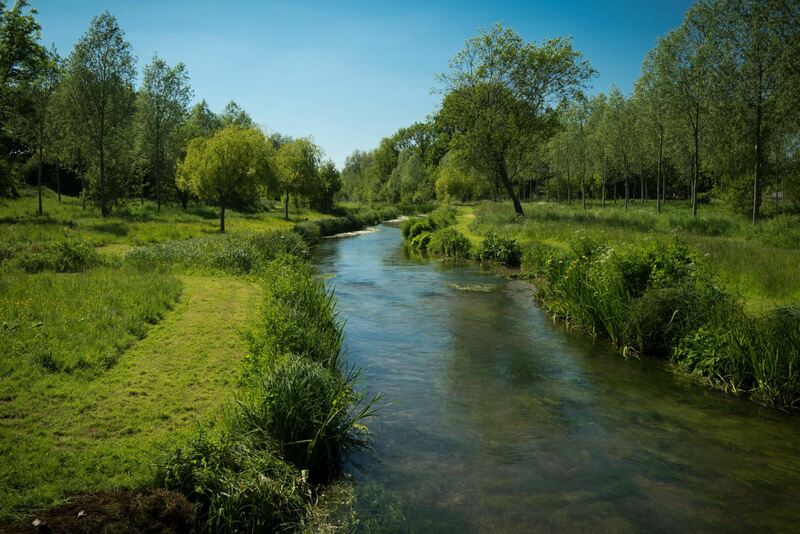 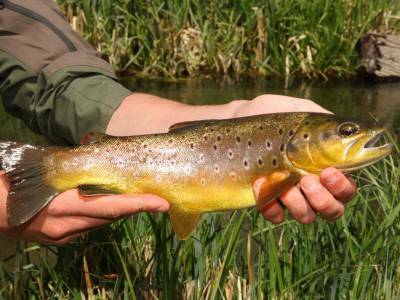 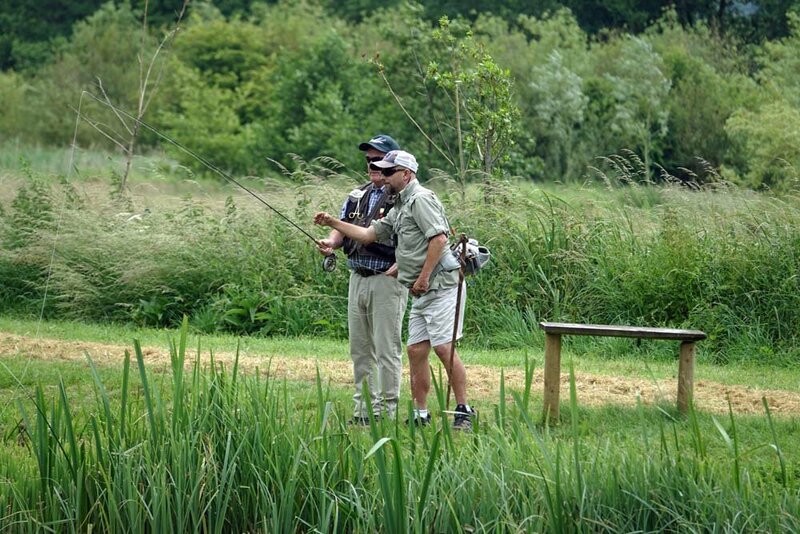 The ultimate chalkstream experience with very varied fishing suitable for both novices and experts. 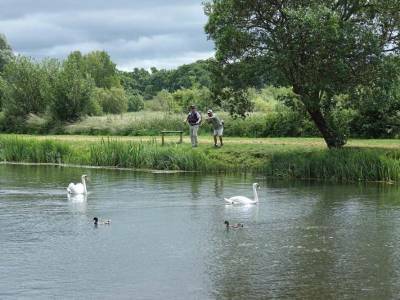 Please ask for further details and available dates.